I was reading an article on Early Learning this week about behaviour management. I came across two powerful messages about children, how we see them and in turn, how we deal with behaviours within society. The first one is a story written by a Calgary teacher on “That Child” and the second one was by Rita Pierson called “Every Child Needs a Champion”. How do we see children who are not what we think they should be? Every centre has one, the child parents and educators see as a “problem” it may be they are hitting other children. 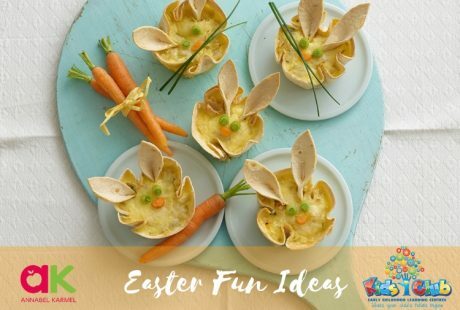 It might be they are running around the room at drop off destroying other children’s activities. It maybe the one that is screaming at nothing in particular. It is certainly the one that has the focus on them and it is not a positive focus. Have you ever stopped to wonder why that child is acting up? In the need to protect our own children from outside forces, we unconsciously start judging and move our child away, shaking our heads and thinking what a naughty child. Now we have all done that, snap judgements without knowing the full story behind that child. You have every right to be worried, so do I. I worry that this child will be labelled and pushed to the side as hard to handle. What does that do to a child’s confidence? To their self worth? I know that in a world where you need to act a certain way in public to be seen as doing the right thing. Though think of this, what if you never learnt that? What if an adult didn’t see underneath that “label”, didn’t see the scared child, the anxious child, the child that may have a learning difficulty that stops them processing as fast as other child. What if you could not filter out the thousands of smells, touches, voices that the world bombards as with? This is what that child is dealing with every single day. I have a saying “Labels are for Jam Jars not Children” This article explores “that child” and a child’s behaviour from a different viewpoint. There are many things as an Educator I would love to tell you about “that child” but that is not my place. I have worked with many children over my career and yes some of them have been challenging, but they are the ones that need us the most. 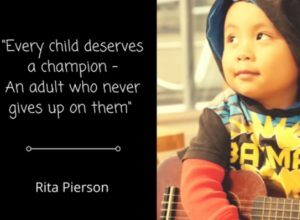 Rita Pierson talks about how a child that has nobody in their corner becomes an adult, who believes that he or she is nothing, can do nothing, become nothing. They lose their dreams and their hopes, because no one believed in that they could be something. As a parent I have been on both sides of this story, so I understand the heartache is different but it is all about what is happening to prevent an incident from occurring, that is the key. As Educators we listen to every concern with the compassion and understanding it deserves for both sides. As Educators we understand your concerns about children’s behaviours toward your own, but also know that our Educators are always looking at new strategies for all of our children in the centre. We educate each child about having empathy, understanding and becoming assertive. It’s when I see a child reach out to “that child” in friendship that I know what we are doing is working. Talk to your child about what is happening, without judgement. Ask the question, why do you think this is happening? What could we do to help our child understand that other children are still learning to play nicely? Some of the strategies we use are smaller groups where all the children have a voice, splitting the learning areas into inside and outside experiences. Educating our Educators on positive behaviour strategies, which include being able to read body language and stop the behaviour before it escalates. It allows the child to help solve the problem themselves in turn increasing their self worth. Every child at Kids Club is important to us, we don’t apply judgements, we don’t treat them all the same because they are not. Each child is an individual, unique and valued and should be treated that way. I believe that every Educator and parent should read both articles, it may just change your perspective. 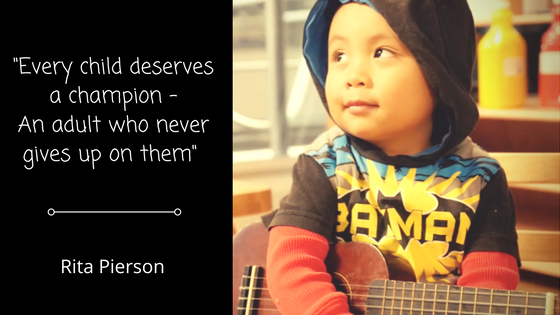 I am proud to say that I am every child’s champion. 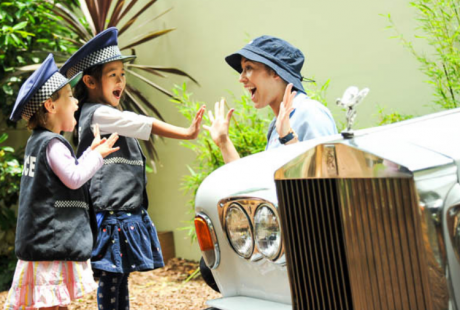 Kids Club Childcare is known for having the most beautiful Early Childhood Education centres in Sydney. View a virtual tour here. 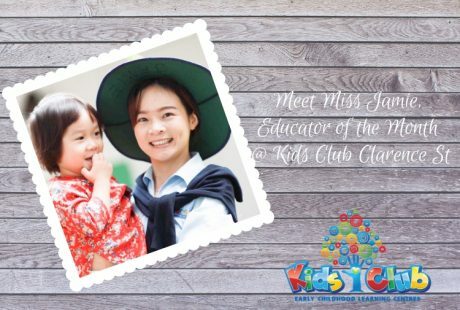 We believe the best start to your child’s future begins at Kids Club. A statement based on our commitment and practices in (4) key areas: Child-Led Learning, Stimulating Environments, Healthy Nutrition and Experienced Educators.